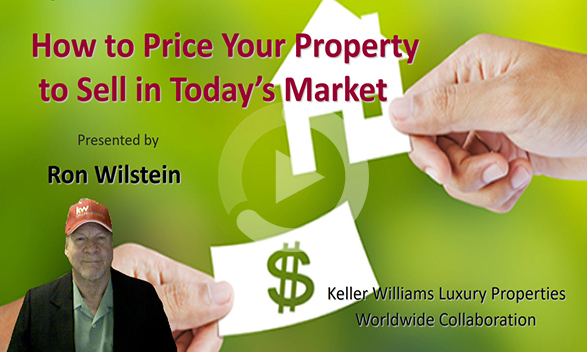 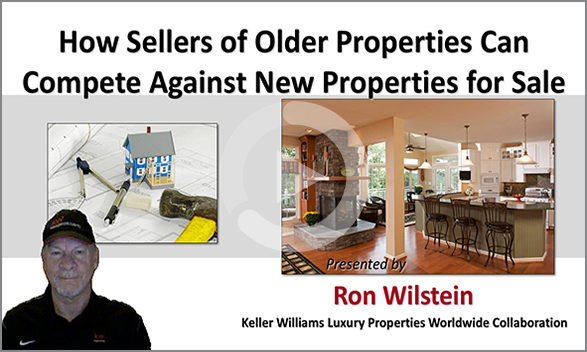 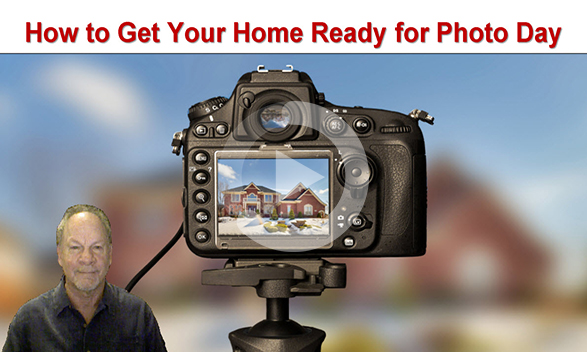 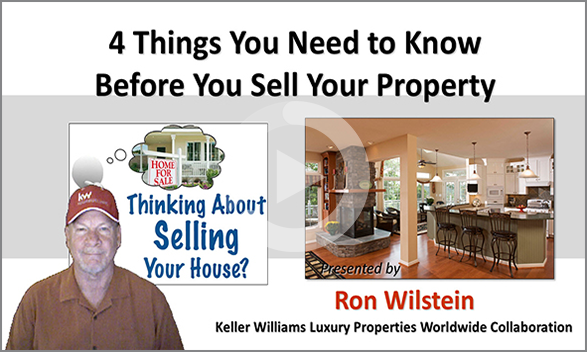 These webinars focus on topics that may interest people considering selling their real estate. 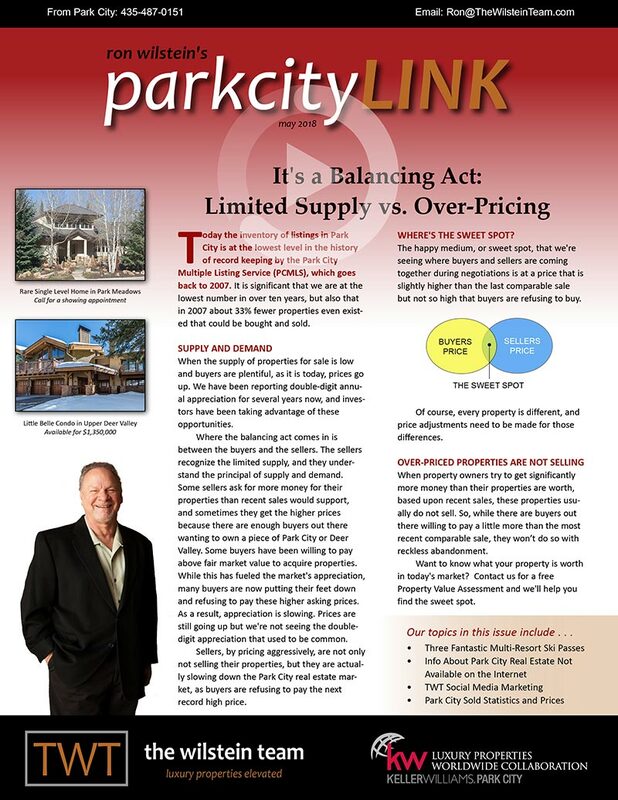 Frequently asked questions are addressed in an honest and straightforward manner to help them sell their Park City properties. 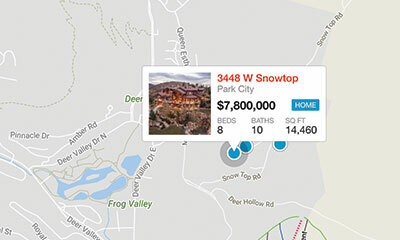 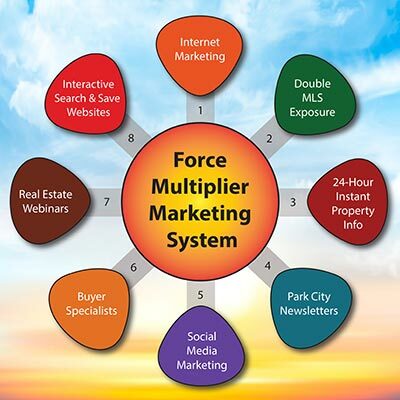 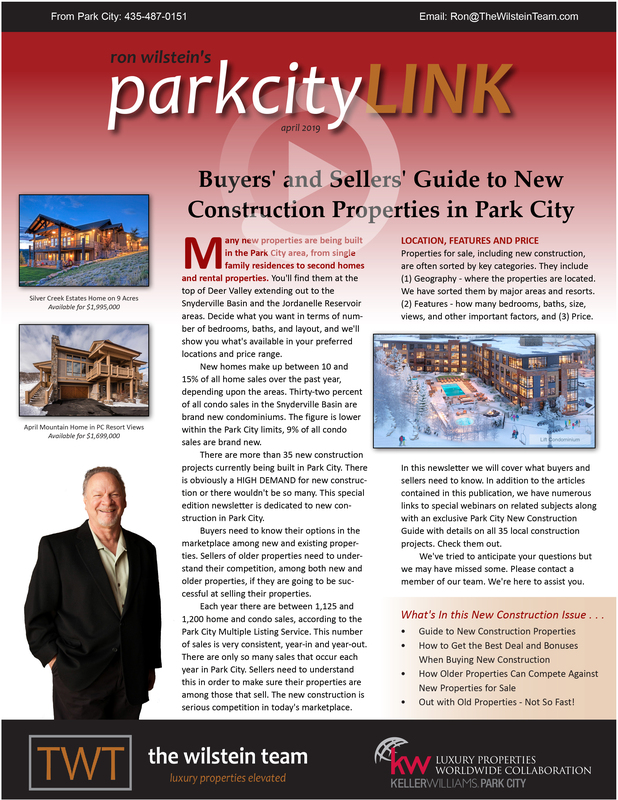 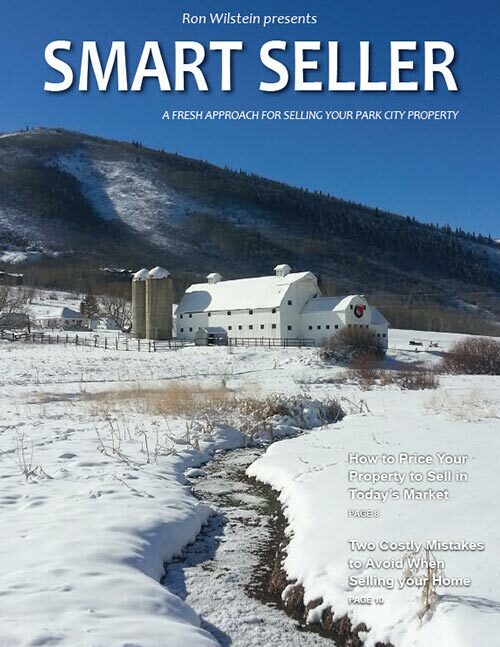 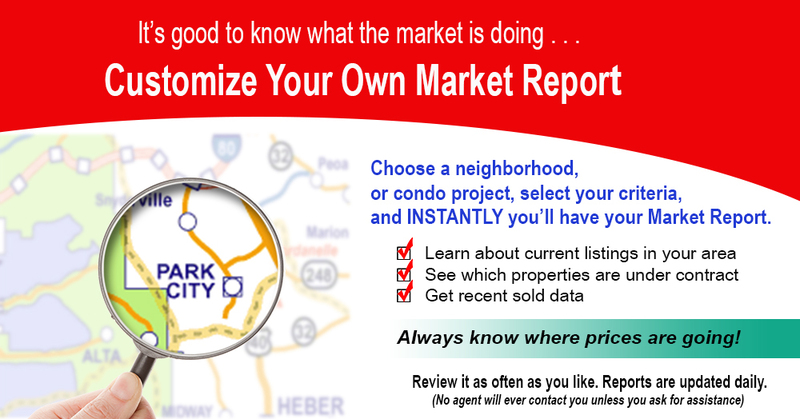 This information is crucial if you’re selling real estate in Park City!